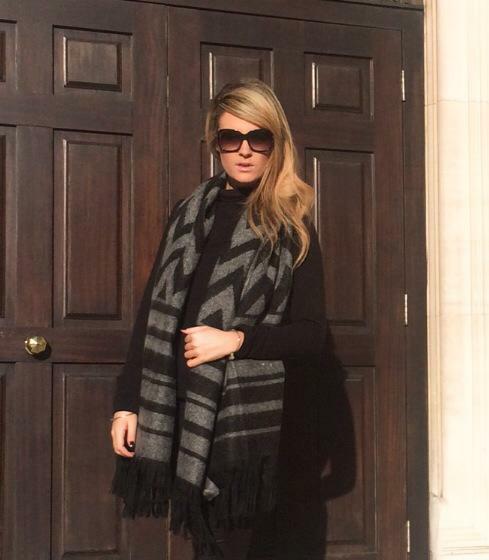 This is another one of my favourite London winter looks, simple yet effective! 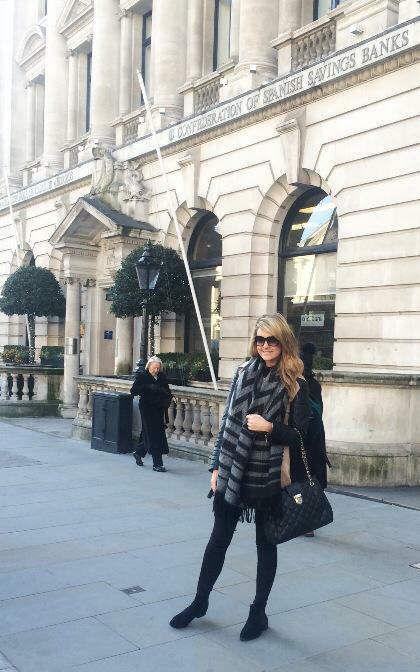 You guessed it – oversized scarves are another one of my recent obsessions! ❤ On my second day in London the weather was BALTIC so I decided to wrap up warm not wanting to catch yet another flu just before Christmas. What better way to keep warm than with an oversized scarf? A huge advantage with wearing this type of scarf is that you don’t need to add much to the outfit because it catches the eye and takes away from the rest (minimal effort on a hectic day – perfect!). See details below! Ps. 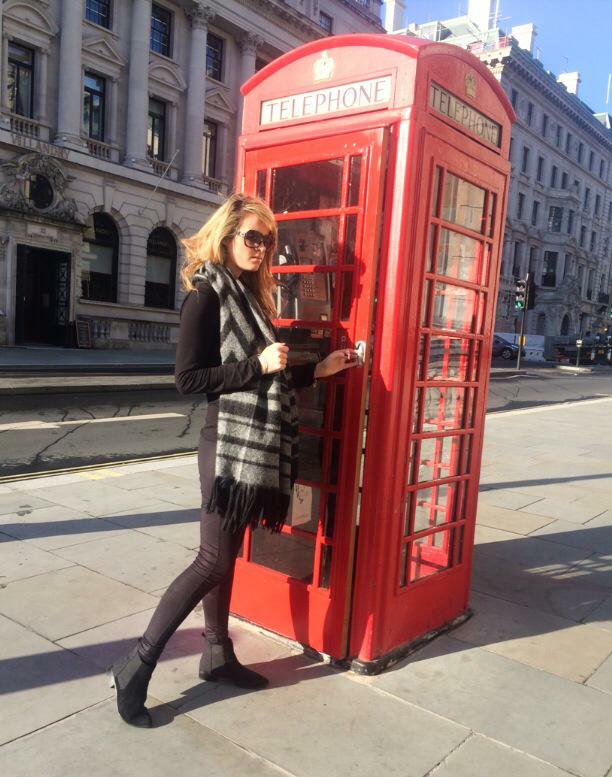 I will be publishing a few pieces on my favourite fashionable spots in London, the best places to eat out and of course some travel tips for those of your that will be heading to London soon!